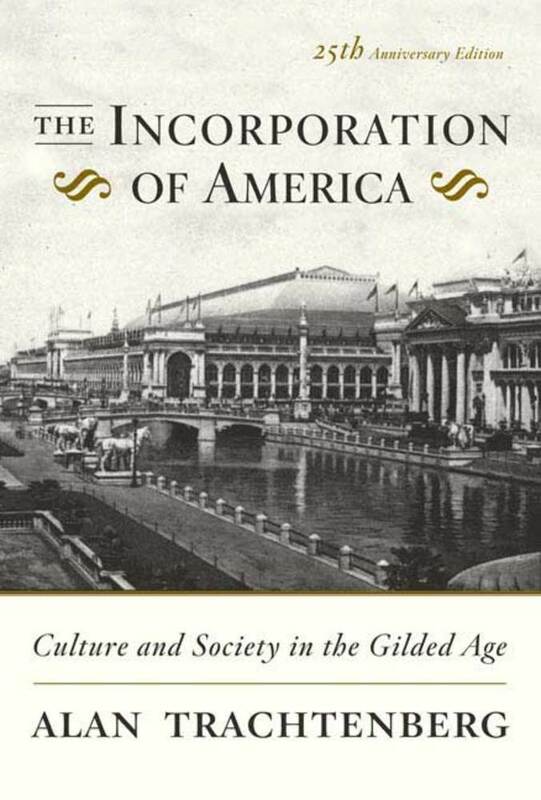 Alan Trachtenberg presents a balanced analysis of the expansion of capitalist power in the last third of the nineteenth century and the cultural changes it brought in its wake. In America's westward expansion, labor unrest, newly powerful cities, and newly mechanized industries, the ideals and ideas by which Americans lived were reshaped, and American society became more structured, with an entrenched middle class and a powerful business elite. Here, in an updated edition which includes a new introduction and a revised bibliographical essay, is a brilliant, essential work on the origins of America's corporate culture and the formation of the American social fabric after the Civil War. Alan Trachtenberg is the Neil Gray Jr. Professor Emeritus of English and American studies at Yale University, where he taught for thirty-five years. His books include Shades of Hiawatha (H&W, 2004).